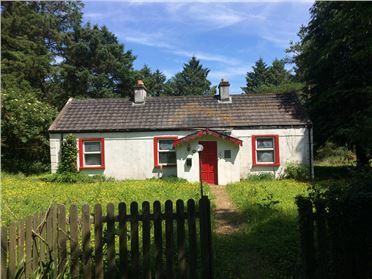 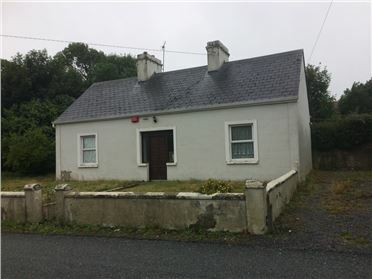 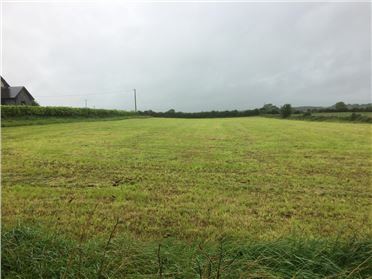 c.10 Acres of Agricultural Land, Irishtown Village,, Irishtown,, Co. Mayo. 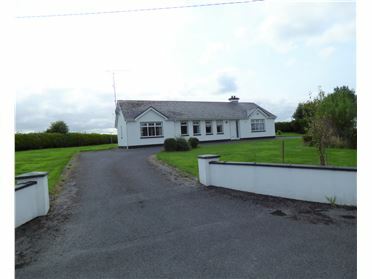 Circa 10 acres of agricultural land situated at Irishtown Village, Irishtown, Co. Mayo. 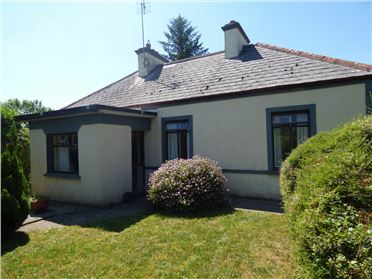 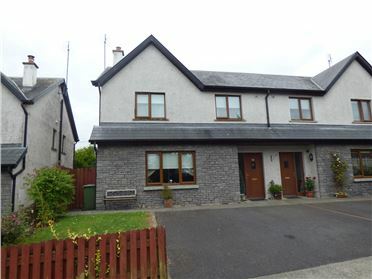 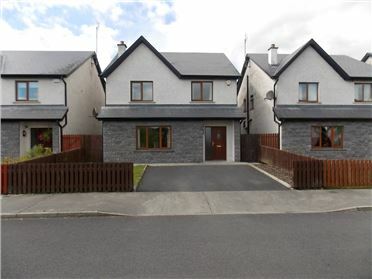 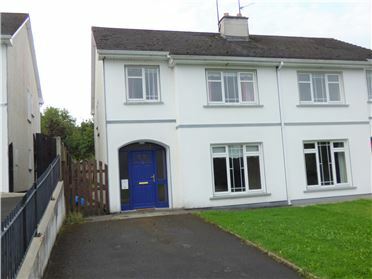 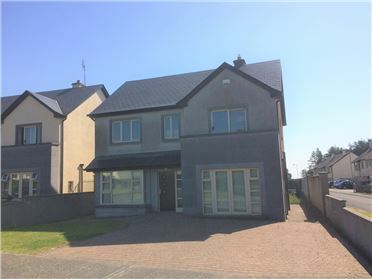 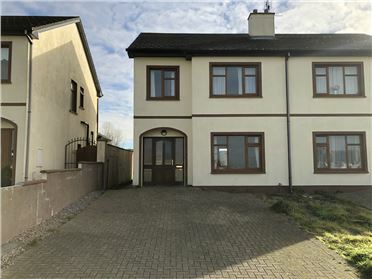 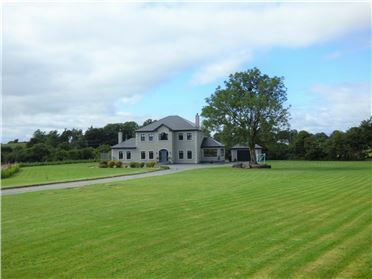 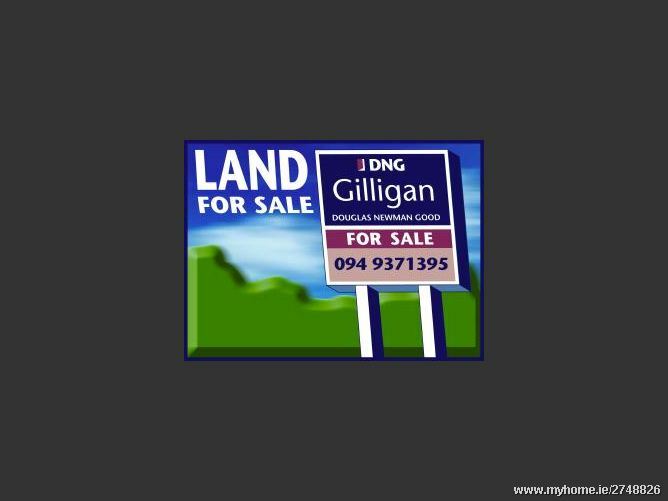 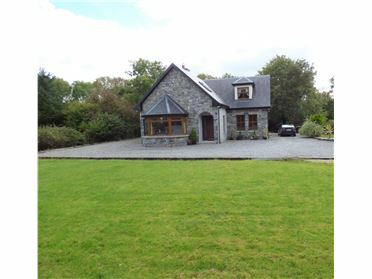 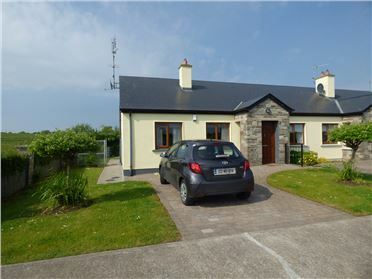 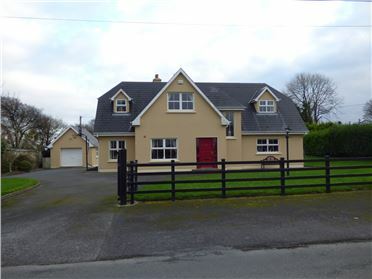 The lands are situated close to Irishtown Village and are of good quality. 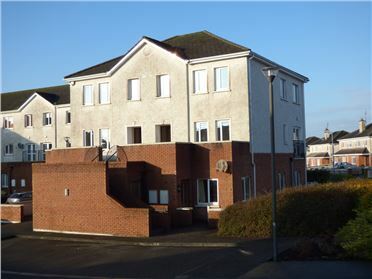 They are adjacent to all services and have the potential for one site subject to Planning Permission. 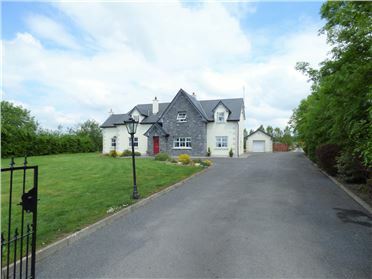 The auctioneer invites offers. 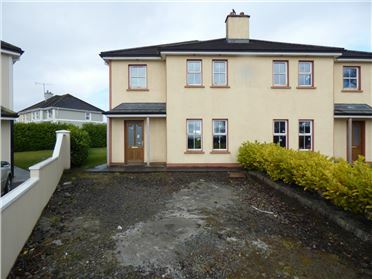 Full Plans and Particulars Available from Sole Selling Agents. 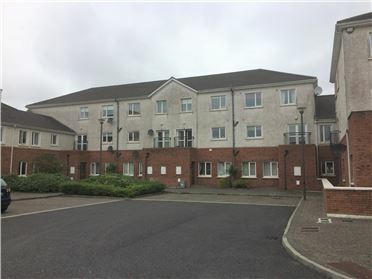 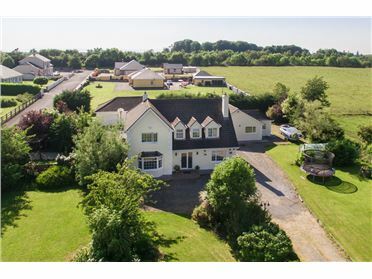 From Irishtown Village take the Claremorris Road and the land on is located on your right hand side. 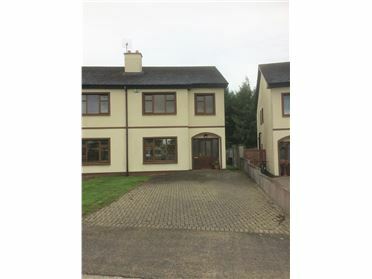 From Claremorris take the Irishtown Road and as you enter Irishtown Village the land is located on your left hand side.